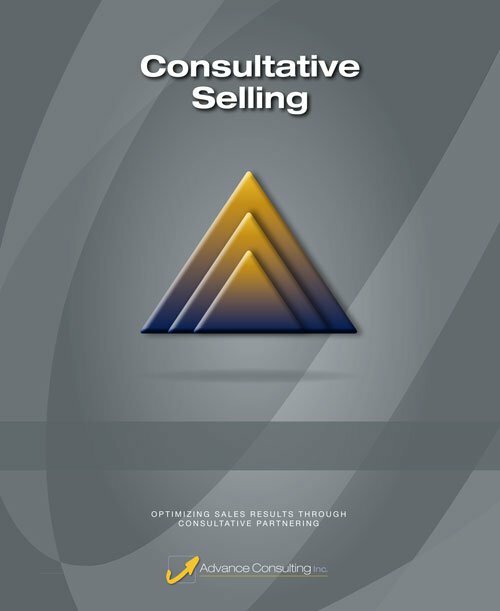 The selling and negotiating series helps sales professionals and consultants work consultatively to optimize sales results while reducing cycle time. This key course in our Selling and Negotiating series helps sales professionals and consultants close more deals while reducing sales cycle time through the application of our time tested consultative selling process and practices. Participants learn to consultatively move clients toward recognizing that they want what is being sold, need it above what the competition is offering, and are ready to move to buying now. In addition, they learn to quickly formulate a sales and communication strategy based on client personality and style tendencies, powerfully present their unique value proposition, and conduct sales interactions using a systematic process to improve outcomes and move the sales process forward in every interaction. This course is currently being updated based on our most recent research and experience. The ability and skills to conduct healthy negotiations helps build trust and a deeper partnership with clients while promoting a positive outcome for both parties. 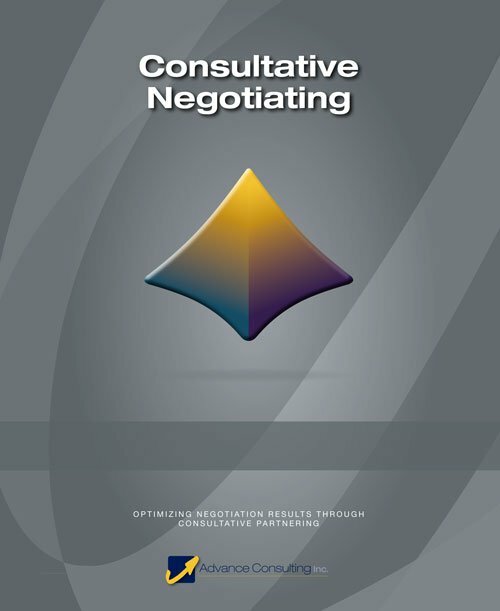 To that end, this course provides consultants and sales professionals the ability to achieve successful negotiation outcomes. It orients participants on negotiations as a necessary part of any sales or consulting relationship. Participants learn a Consultative Negotiation model that ensures they are thoroughly prepared with information, understanding, and positioning before negotiations begin. In addition, they learn powerful techniques for negotiation interactions, understanding others’ positions, and responding to achieve negotiation goals. This course is currently being updated based on our most recent research and experience.